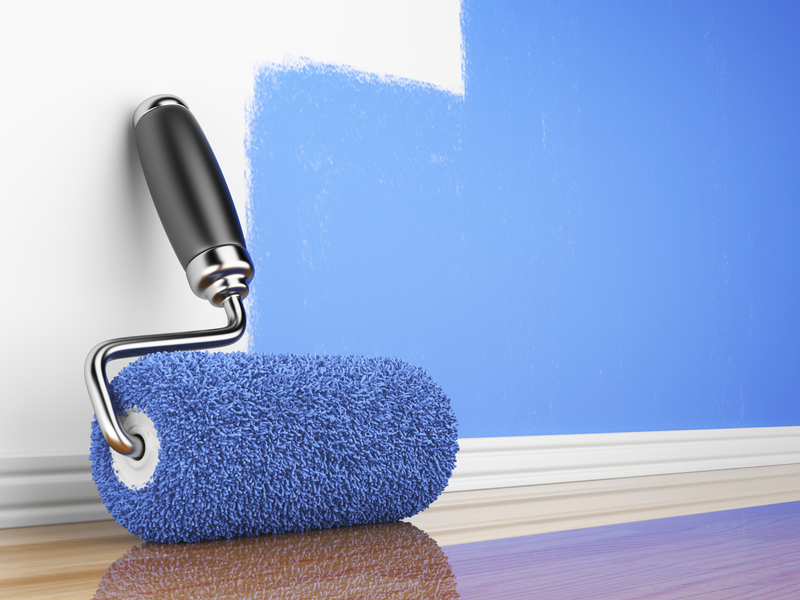 Here at Barrett Home Improvements we offer a wide range of services across the South East of England to both commercial and domestic clients. 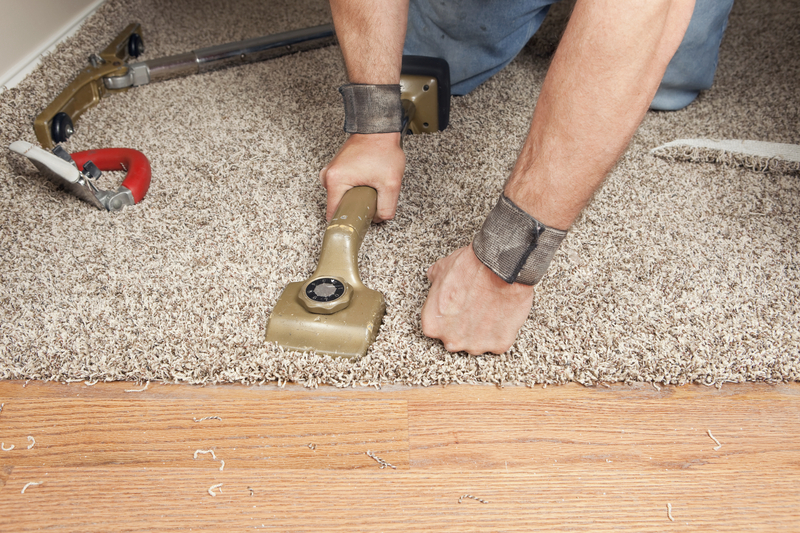 We carry out a range of first class carpet fitting services, with the aim of providing you with an expert service you are delighted with every time. And more – ask us for details of how we can help turn your dreams into reality. 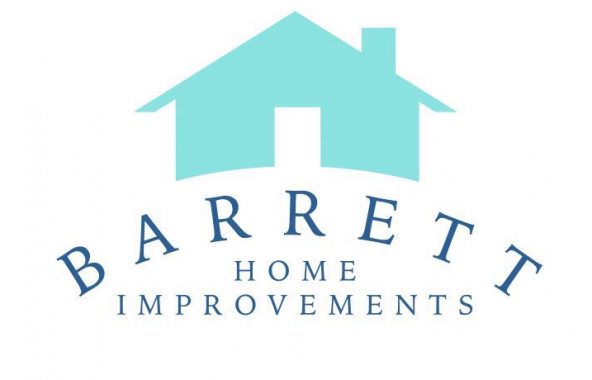 Barrett Home Improvements is a family run business covering the South East of England. 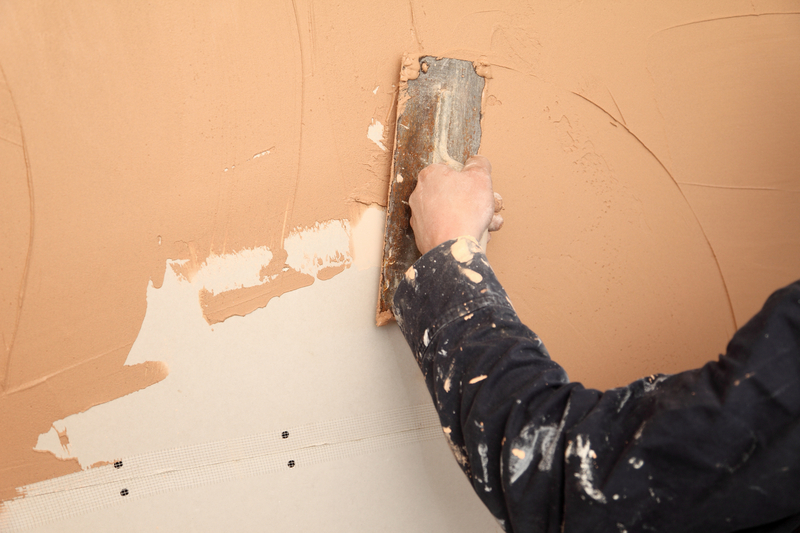 We are proud to provide a full range of services to domestic and commercial clients and specialise in plastering, painting & decorating and carpet fitting. 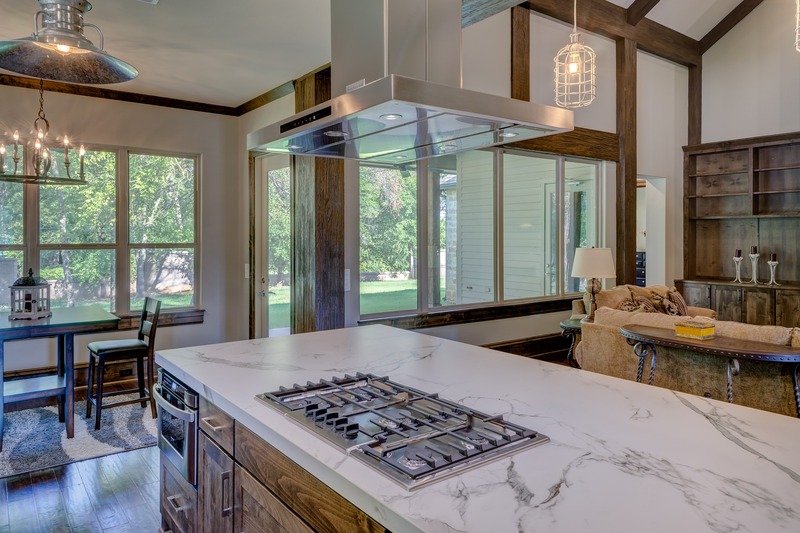 Whatever the job, you can count on Barrett Home Improvements to provide our expertise and delight you with the results. For more information, or a free no obligation quote, contact us today.